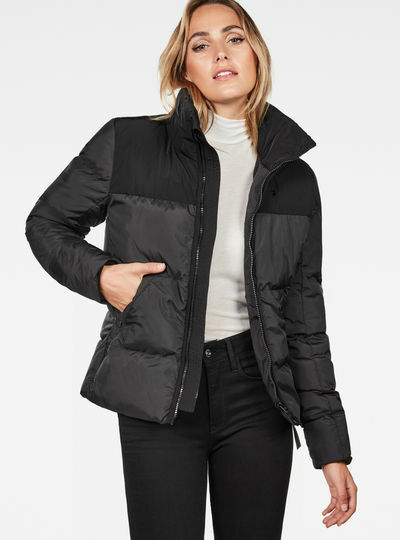 Whether you are looking for a stylish coat to wear on workdays or are hoping to find a casual parka sporty jacket or bomber at G-Star RAW you will find your new women’s jacket or coat! The G-Star RAW women’s winter jackets & coats collection is sporty casual and sturdy at the same time. 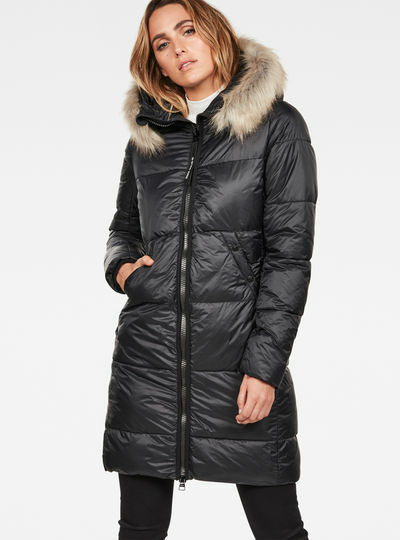 You can choose between long and short winter jackets for women and with or without a hood. A hood keeps you warm when it is snowing or raining outside. 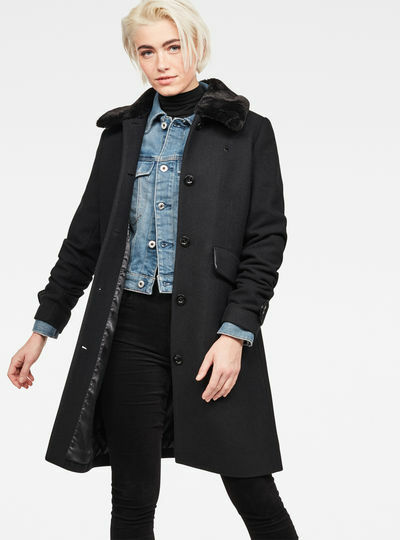 Women’s winter jackets and coats are available in different styles materials and colors. Maybe you need a long coat to wear with a dress? Or a short bomber jacket to go with your favorite jeans for a casual look? Choose between a trendy parka a sporty jacket or a classy trench coat. 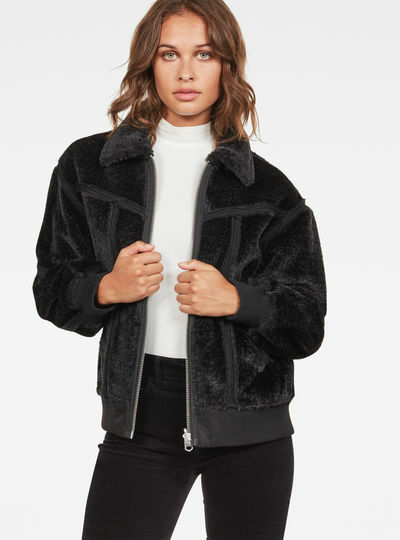 Also have a look at our wool coats and bomber jackets. We have jackets and coats for women available in the colors black dark blue green red grey beige and brown. 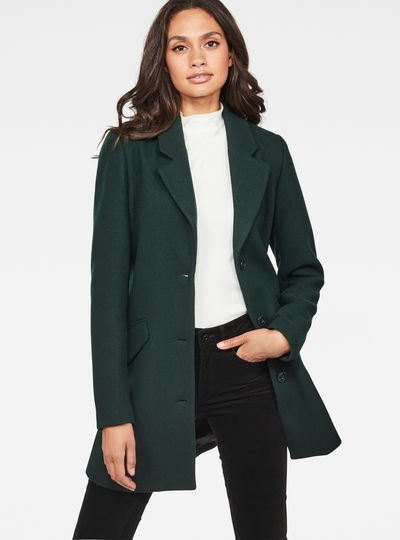 Indispensible for any wardrobe: A nice and warm jacket or coat! Combine your coat or jacket with some nice accessories like a warm scarf and a beanie and you are ready for the winter! 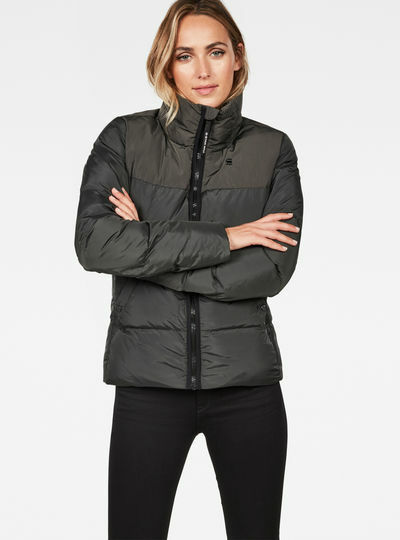 Take a look in the G-Star RAW online store and pick your favorite from the huge range of women’s winter jackets & coats. 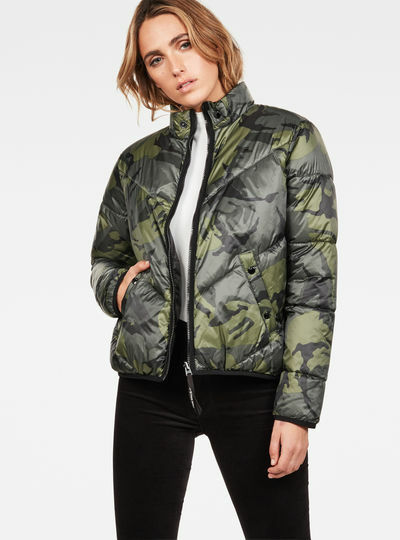 The main benefit of ordering in the G-Star RAW online store is that you never have to wait long to start wearing your new G-Star RAW jacket or coat. You can order within minutes and the delivery is always swift and low-cost.